At just shy of half of a half marathon, the 10km course is no less spectacular nor the experience any less exciting. Our 10km course, like the half marathon course, is breathtaking - in a good way. The 10km event is great for runners looking for their first longer distance event, or for more experienced athletes training for longer distances to get some "race training" in. 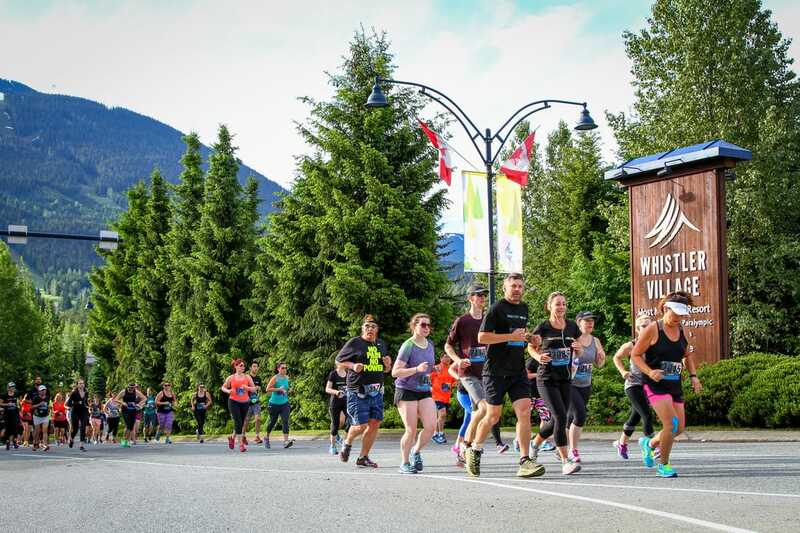 Whether you are a just starting to run or are an elite athlete, challenge yourself to push your limits, and create your own adventure here in Whistler.